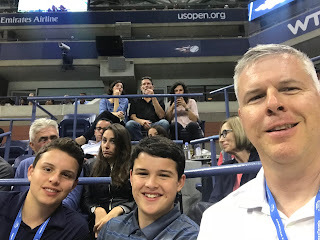 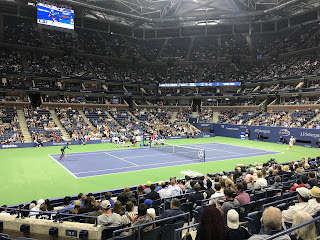 Last night I attended opening night at US Open tennis tournament in Queens, NY with my sons. 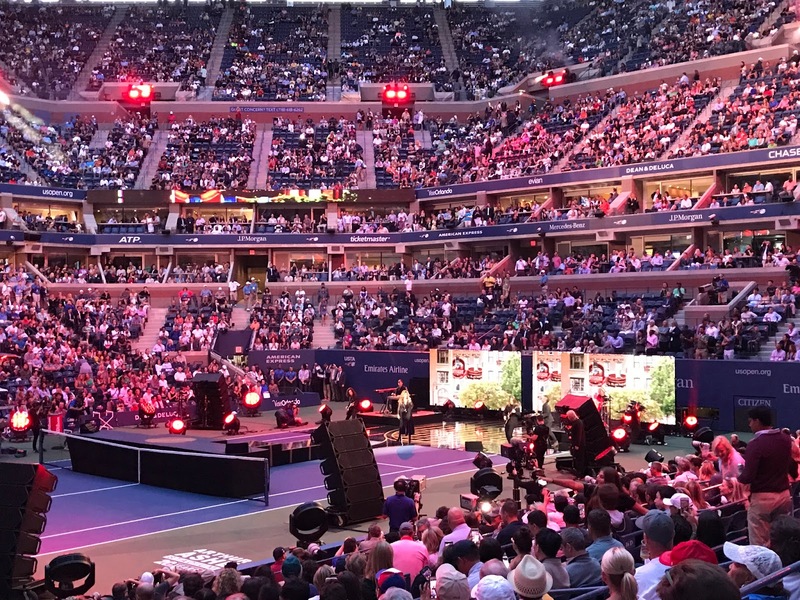 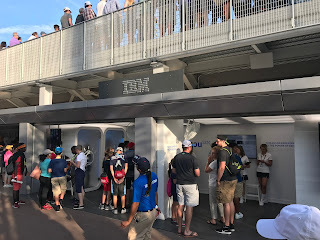 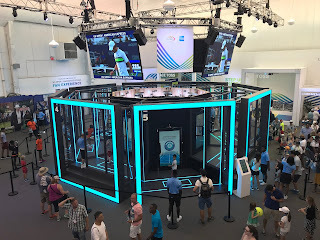 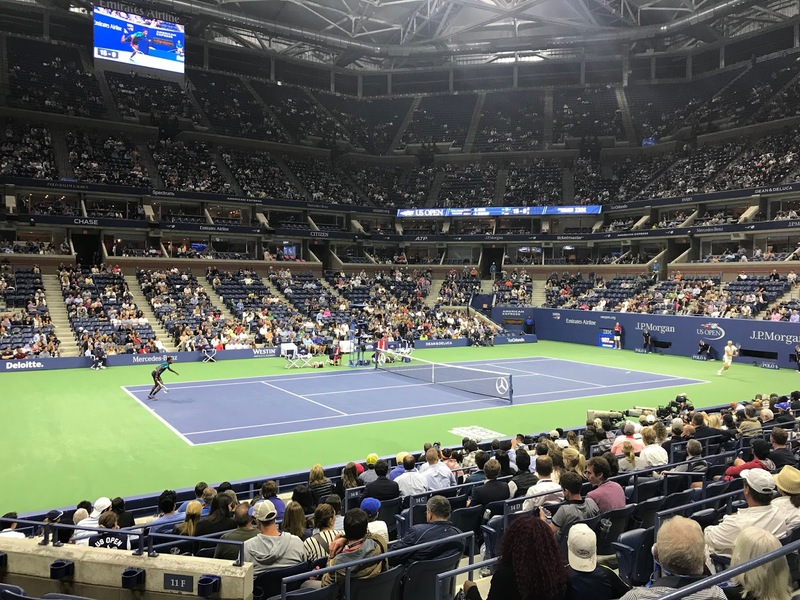 IBM is a sponsor of the event, creator of the US Open mobile app, championship website and sponsor of IBM Cognitive Court, an interactive event showcasing Watson technology. 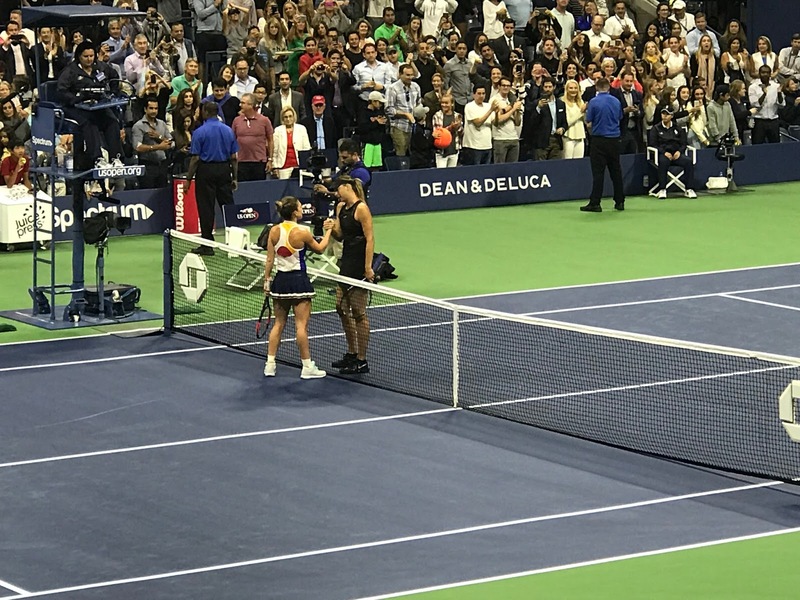 After a 19-month absence, Maria Sharapova returned to Grand Slam play with a thrilling victory over #2 seed Simona Halep in three sets.